Shanti Arts Newsletter - Exhibitions, Books, Artist and Writer Opportunities! 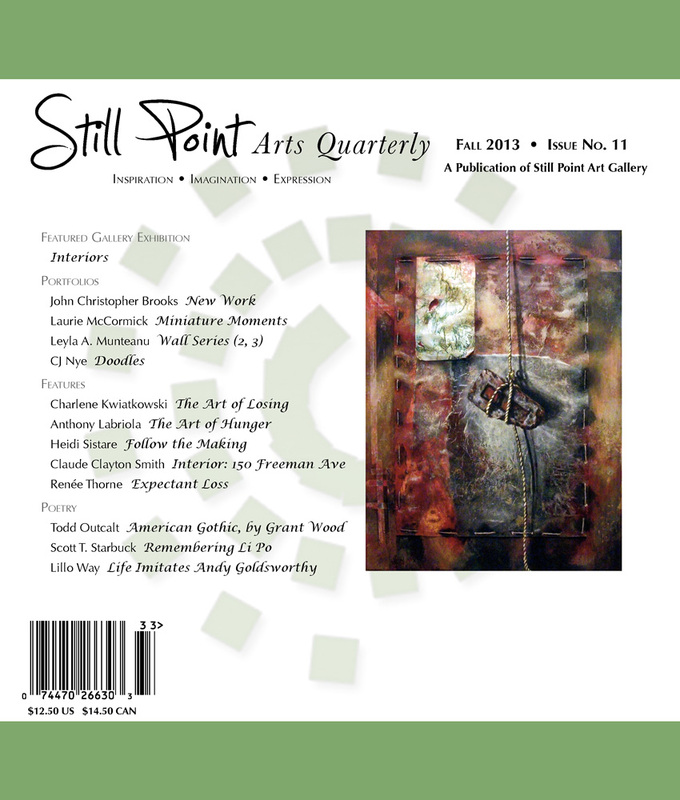 Subscribe to Still Point Arts Quarterly. Art and artistry possess the capability to transform the world. The color of springtime is in the flowers; the color of winter is in the imagination. animals, trees, ferns, flowers, or rocks, McGowan passionately and tenderly recounts his close observations of nature, often wondering about the woods of olden time and imagining the woods of tomorrow. The fine, unbreakable thread that winds through the book is the passing of time-life in the woods begins, grows, and dies. The beautiful photography of Jeffrey Stoner adds vibrance and vitality to this inspiring collection of nature essays. 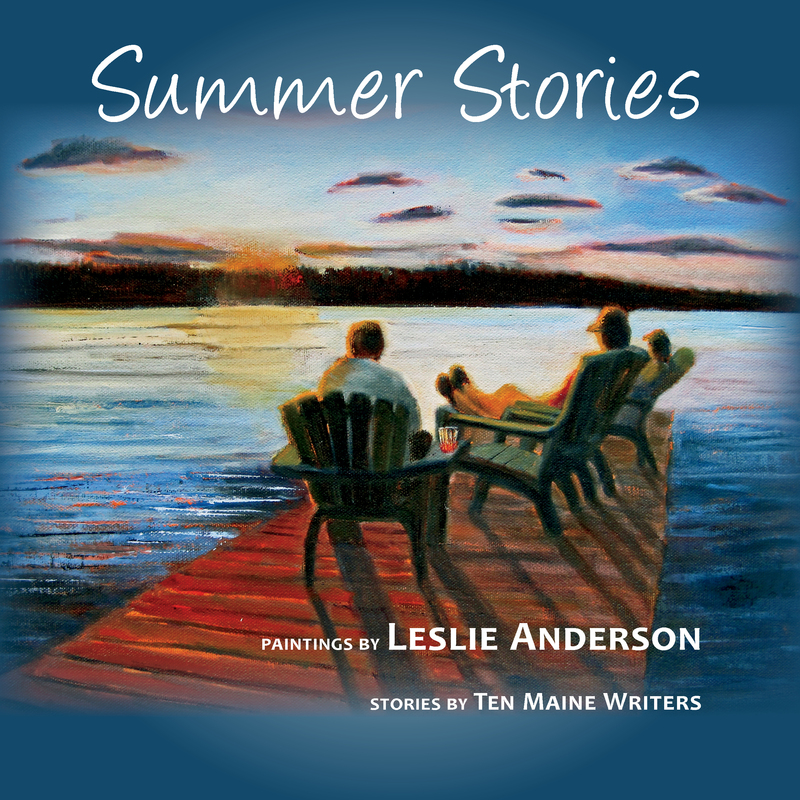 Last fall Maine Writers & Publishers Alliance and Shanti Arts Publishing invited Maine authors to submit original short stories inspired by the paintings of Maine artist, Leslie Anderson. The selected stories, along with Anderson's paintings, will soon be released in a book titled Summer Stories. If you know Maine, you may find yourself in one of these paintings or stories; if you've never been to Maine, this book will excite your imagination and make you want to visit Maine to craft your own summer story. Purchase now at 15% off! Incredibly beautiful publications for artists and art enthusiasts! Subscriptions may be purchased on our website, amazon.com, and barnes&noble.com.